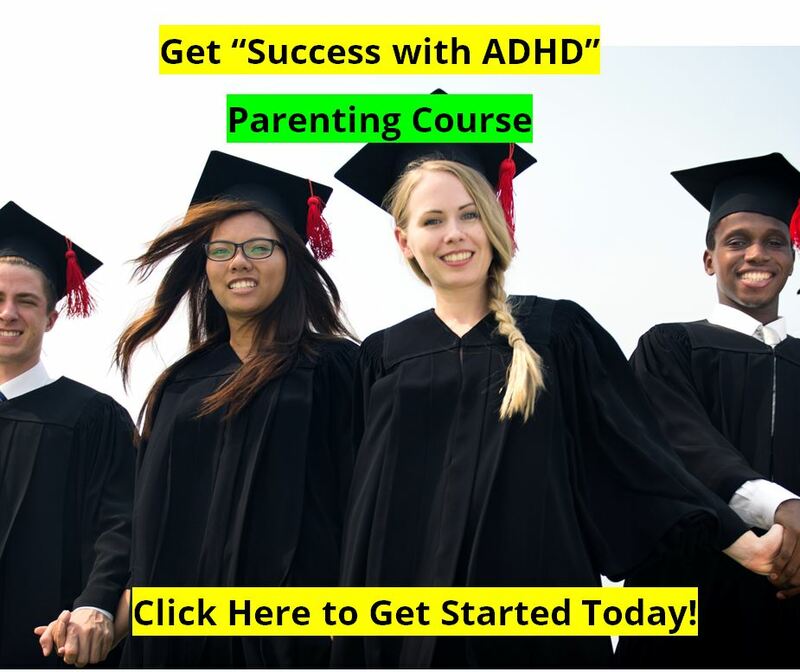 We have listed dozens of research articles on the physiological differences between of Attention Deficit Disorder individuals and those without ADD ADHD that are available for you to read on the internet. Genetic factors, and much more. The Functional Differences include studies with EEGs, Q-EEGs, CPTs, psychological testing, and “functional” MRIs (fMRI). They show differences in activation levels of various areas of the brain, differences in brainwave patterns, and differences in glucose metabolism (as measure of brain work load). The Structural Differences include studies with MRIs, PET scans, and SPECT scans. The studies on Essential Fatty Acid levels in Attention Deficit Disorder subjects vs. non- ADD ADHD subjects are interesting. Low levels of Omega 6 EFAs contributed to higher incidents of illness (colds, flu, etc. ), and deficits in Omega 3 EFAs contributed to problems with learning, behavior, sleep, and temper. These studies support the case for EFA supplementation as a part of the overall treatment approach to Attention Deficit Disorder - ADHD. 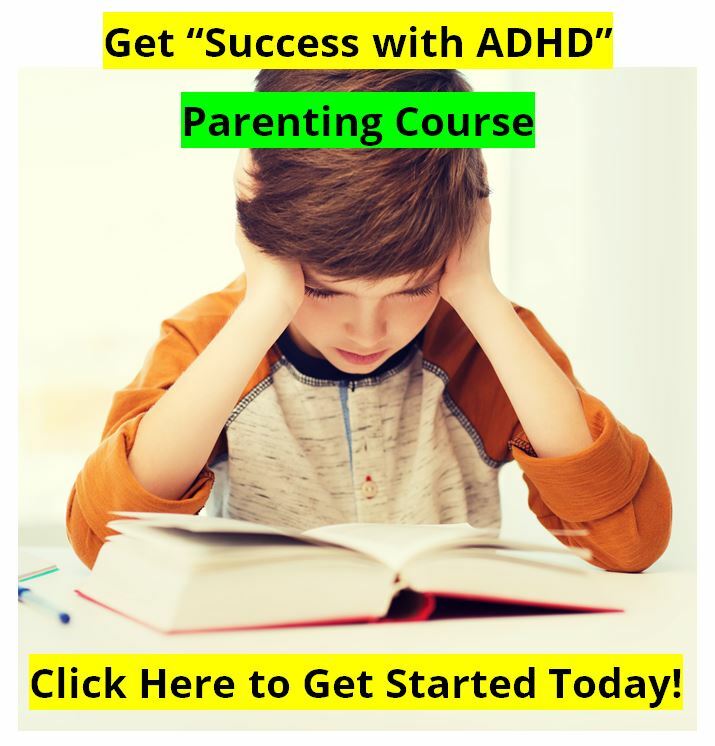 See the discussion on EFAs and Nutraceutical treatment of Attention Deficit Disorder – ADD ADHD. Genetic Studies on Attention Deficit Disorder – ADHD show gene alterations that may contribute to ADD ADHD in some children. They are especially looking at the DRD4 dopamine receptor gene. Familial Genetic Studies show that ADHD runs in families. For example, a child with an older sibling with ADD ADHD is 300% to 500% more likely to himself have Attention Deficit Disorder than is a child without ADD ADHD siblings. Twin studies and Adoption studies are also included. 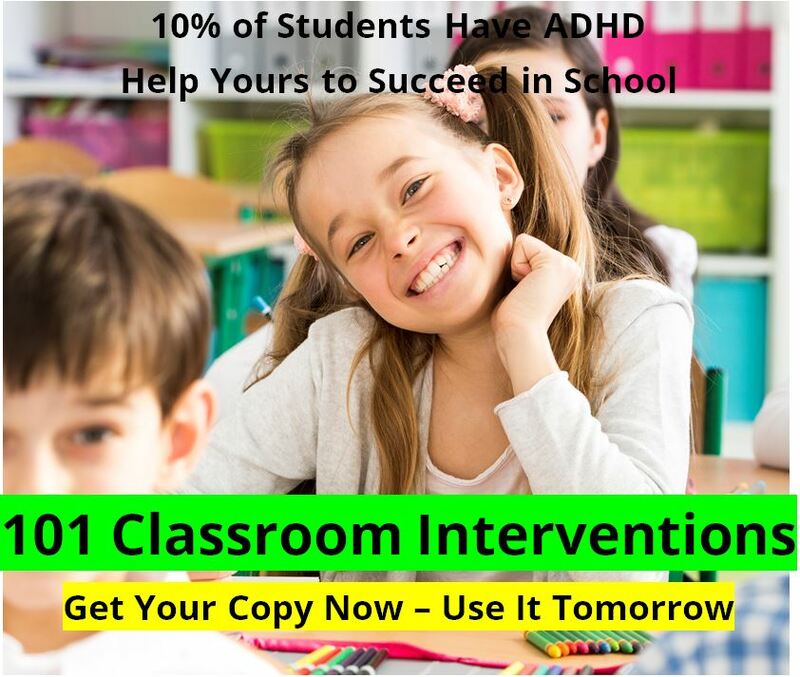 Research on various ADHD treatment considerations, innovations, and interventions are widely available. Here we have just a small sampling of the research available, just in case you need more convincing on the reality of ADHD. Other studies on Treatment, Behavior, and Diagnostic Issues are also included.